All You Need to Know About Your Real Estate Pair! 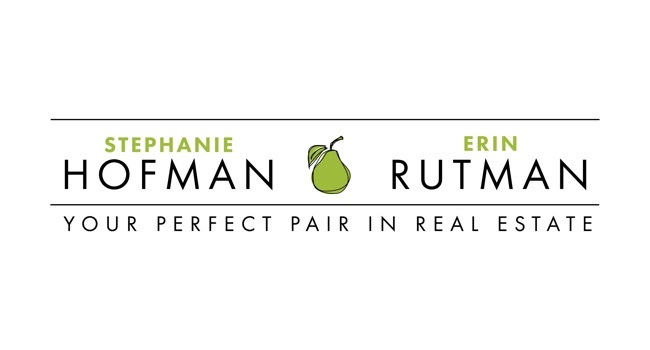 We are Stephanie Hofman and Erin Rutman, full-service Realtors working in Highland Park, Deerfield, Riverwoods, Bannockburn, Northbrook, Lake Forest, Wilmette, Winnetka, and Glenview, Libertyville, Buffalo Grove, and Vernon Hills, Illinois. We were both born and raised in Highland Park, IL. Stephanie currently lives there with her husband, two teenagers, and two Alaskan Malamutes. Erin and her two elementary school-aged daughters call Deerfield, IL home. As a team, they enjoy helping all types of buyers and sellers. Stephanie has her Senior Real Estate Specialist designation as well as a Divorce Real Estate Specialist designation. Erin also has a designation as a Senior Real Estate Specialist as well as a Home Staging Specialist designation. Both formerly worked in the fields of advertising, sales and marketing, and because both have recently sold/bought homes, they understand real estate from clients' perspectives as well as an agent's. 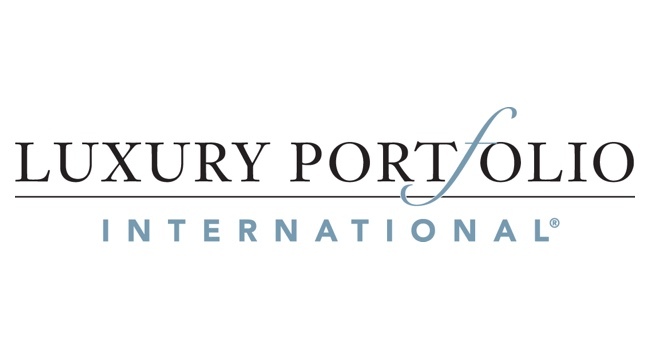 These indispensible professional and personal experiences dovetail with their passion for residential real estate, making them the Perfect Pair! What Sets the Hofman Rutman Team Apart? 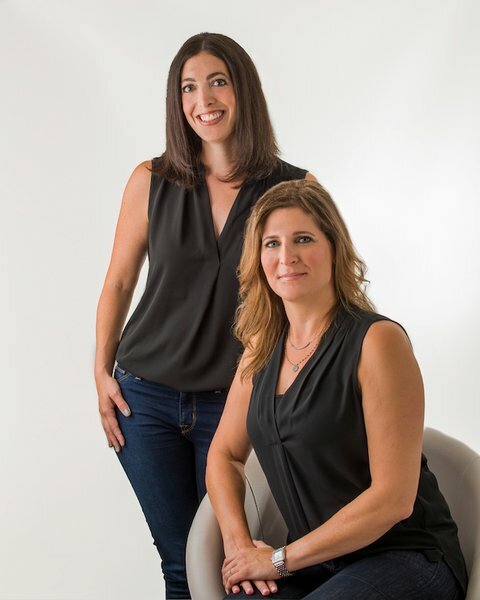 Stephanie and Erin combined their unique skills sets in communications, research and sales to create one of the strongest teams in North Shore real estate. When asking clients what stands out about their service, one theme is clear: the drive, passion and dedication of this pair, who will stop at nothing to get the job done for their clients! Working with this duo means double the service, talent and skills! Buying or selling a home is one of the biggest transactions you might make in your life, and it is our goal to make sure that you have the best experience possible! We love helping all home buyers and sellers with their North Shore real estate transactions. 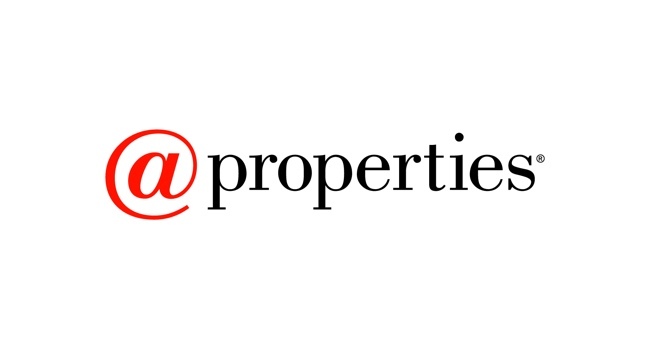 We bring over 20 years of experience in the fields of marketing, sales and client service, plus a passion for residential real estate and a client-centric approach to our business. 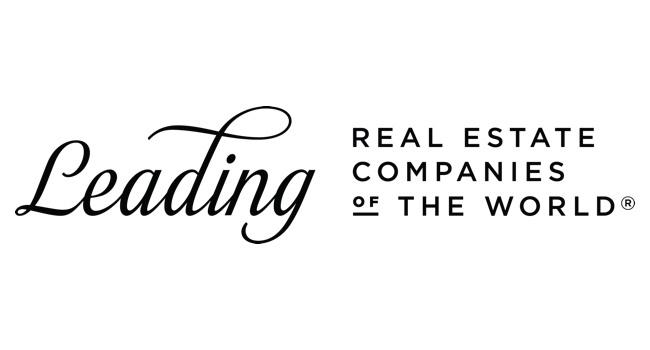 From our initial conversation through closing and beyond, we will provide an unmatched level of personal attention, energy and dedication to the job to ensure that your real estate goals are achieved. We will be your guides, your advocates and your resource throughout the entire process. Navigating through today's challenging real estate market takes a skilled, experienced professional. We will be on your side, managing communications between all the parties involved, making sure that you know exactly what steps to take. There are a lot of parties involved in just one real estate transaction, and we will be your liason between all of them, managing the process to make it as easy as possible. Both Stephanie and Erin hold their SRES (Senior Real Estate Specialist) designations. They are uniquely qualified to help senior citizens as they downsize from their homes and determine what the right next step for them is. Sometimes their current homes present challenges, such as too many stairs, too much property to take care of, or high carrying costs - Stephanie and Erin help their clients navigate the entire home sale process, from determining what to do with all of their "stuff" and getting their home market ready, to guiding them through the legal and financial pieces of the home sale puzzle. They help take the fear and stress of out this often anxiety-inducing transition. 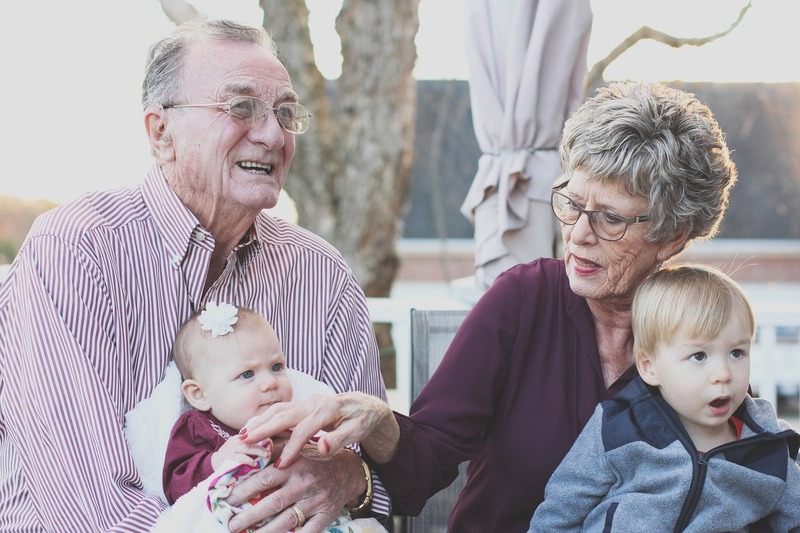 The Hofman Rutman Team is available for speaking engagements to educate seniors, and their children, on how to simplify this process. 1105 SPRINGFIELD AVE, DEERFIELD Our clients purchased this newer home just over 1 year ago and made many improvements - over $86,000! An exterior overhaul has made the home look like new, including James Hardie siding, new gutters, new brick paver patio, new driveway, landscaping & front door. Interior updates include: new light fixtures, doors, crown molding; hardwood floors sanded and re-stained; new Sonos Control 4 System. This fabulous home also offers 12' ceilings, huge kitchen open to family room as well as separate main floor office, living room, dining room. Large master suite with expansive bath and great closet; 1 en-suite bedroom, 2 additional family bedrooms share hall bath. Basement with finished rec/exercise space. Other highlights include: stunning fireplace, eat-in kitchen with huge island, 2 car garage, alarm, fenced in backyard, dual zoned, and tons of closet/storage space! New construction finishes with a well-thought out floor plan and great flow in fantastic location close to town, parks, library. We're different than most agents out there. Stephanie and Erin both have the unique perspective of having been buyers and sellers in the past 6 years. They understand not just from a Realtor's point of view but also from a client's view the challenges of navigating today's real estate market. Call Erin at 312.545.4814 | Call Stephanie at 847.652.1902.